Vintage rose on canvas. Great as a greetings card or for a love message. 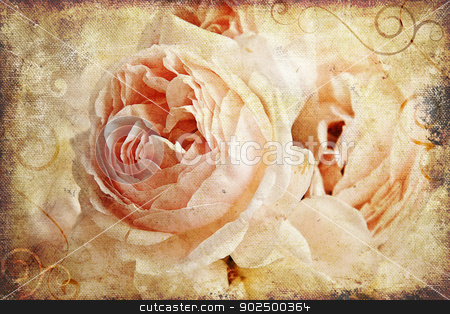 Description: Vintage rose on canvas. Great as a greetings card or for a love message.